In partnership with one of its major international insurer customers, SDX is set to release an integrated, cloud-based e-Signature service. Due to launch in Q1 of 2019, the SDX eSignature cloud service will be priced at around half the cost of existing eSignature solutions currently on the market. 25 million milestone in sight as SDX signs two major new customers and releases new Electronic ID checking and e-Signature cloud services. SDX has signed two new major customers to its Secure Digital Exchange platform. A major banking group is piloting SDX’s new Electronic ID processing service, speeding up their approval process, delivering improved accuracy and significant cost savings. The second new customer is a UK Top 5 insurance broking business, where SDX is delivering a customer communications portal that works across multiple policy administration systems. SDX is delighted to announce it has now delivered 22 million document packs to date. Nick Southan, SDX CEO said "Our customers love SDX because they can deliver documents directly to the end users mobile device, as well as cut their fulfillment costs by up to 75%. Every week, SDX securely delivers thousands of document packs." SDX is delighted to announce that it passed the 21 million transaction milestone on 16 November 2017. Nick Southan, SDX Messaging's CEO, said "As businesses prepare for the implementation of GDPR, we are seeing increasing volumes of documents being sent using SDX. Our Secure Digital Exchange removes the unpredictability of traditional fulfilment, and demonstrates absolute commitment to client confidentiality and security". Everyone knows about the new client confidentiality rules that come into play on 25th May next year with the introduction of EU GDPR (General Data Protection Regulation): GDPR will apply to all UK businesses, irrespective of Brexit. In simple terms, GDPR tightens and clarifies data protection and client privacy laws, and failure to demonstrate compliance could attract fines of up to 4% of annual global turnover or EUR.20,000,000. With GDPR on the horizon the ability to deliver and collect your client’s confidential and personal information in a secure, fully-audited environment has never been more important: the common practice of sending personal documentation by e-mail is a risk too far. SDX Messaging’s flagship service SDX Cloud Edition works with any combination of back-office administration systems: rather than being printed and posted, or e-mailed, documents are sent (and collected) via a secure, fully-branded document vault. Access to documentation is monitored and audited, not only helping brokers to demonstrate proper due diligence but also providing intelligence that can be used to improve customer service, market and cross-sell other products and services. SDX is delighted to announce that it passed the 20 million transaction milestone on 14 of August 2017. SDX Chief Executive Nick Southan, said "With GDPR looming on the horizon, we're now seeing a significant increase in volumes as SDX helps businesses of all shapes and sizes to de-risk their compliance exposure, and provides them with the tools to deliver the highest level of service to their customers." 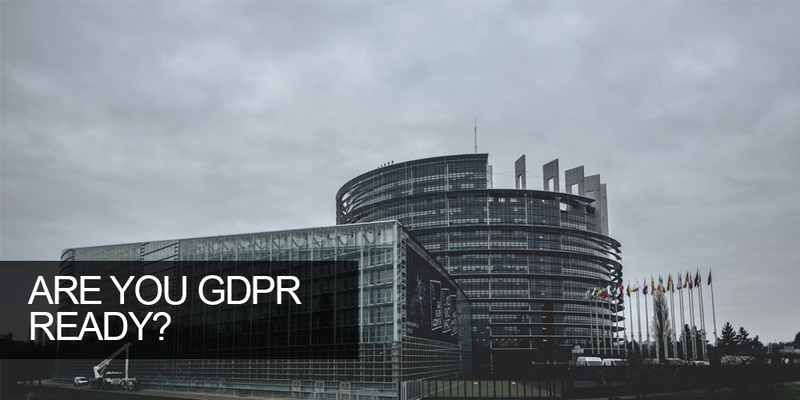 SDX customers will be affected by the upcoming GDPR compliance and the resultant tightening of personal privacy and data security rules. Using the company's secure protocols and secure processes, SDX customers are a long way down the road to ensuring compliance. In order to assist further SDX, in partnership with Evolve North, has published a white paper giving practical advise to businesses. SDX has now delivered 17 million document packs to UK and Eire customers. Chief Executive Nick Southan said "In what is normally a quiet quarter for our core car insurance business, we still delivered over a million document packs." Southan added "We're now well on target to deliver six million document packs in 2017." SDX is pleased to announce that Nick Bate has been appointed as Chairman. Nick has been a successful leader in the manufacturing, IT and service sectors and has a proven track record in delivering successful growth and shareholder value through the application of his strategic, commercial and operational skills. He has strong experience in corporate transactions and sits on the Boards of a number of technology businesses, including AIM-listed Nasstar plc. Chief Executive Nick Southan said “Nick’s wider corporate experience and connections will help SDX immensely as the company enters its next exciting phase of growth." Southan added "We are delighted to have him on board to help us develop our vision and strengthen our senior team." SDX has now delivered 16 million document packs to UK and Eire customers. Chief Executive Nick Southan said "As more and more companies realise the benefit of secure electronic delivery, we're seeing a significant increase in the number of document packs sent through SDX." Southan added "Every week thousands rely on SDX to receive important and sensitive information; not only is it quicker than Royal Mail, but it's much more convenient, especially when we deliver directly to mobile 'phones."